The Moscow Paintball Team "Coyotes" originated in the summer of 2006. Currently the Team trains on the base of Moscow Paintball Centre "Arena". Our aims and objectives: First place in the ratings of Russian and European sporting events; promotion and advancement of the sport of Paintball and the development of Russian junior Paintball schools. The Teams training and performances are fully supported by Moscow Paintball Centre "Arena". The French team Triade Paris has acquired a licence for the SPL division of the Millenium Series circuit 2011. Our team has been improving since 2005 and has chosen to compete against the best teams of Europe. 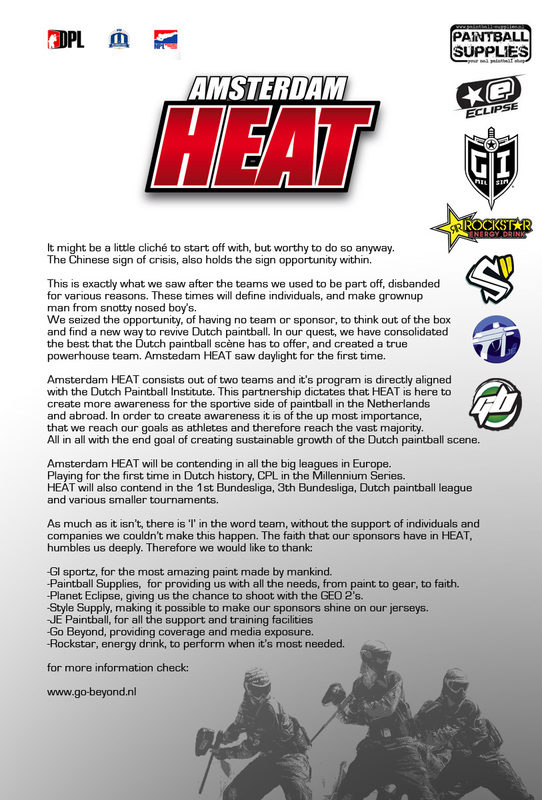 Thank you for the help of our partners, Maxs Sport, Draxxus, Macdev , Net Games and all of you who support us.